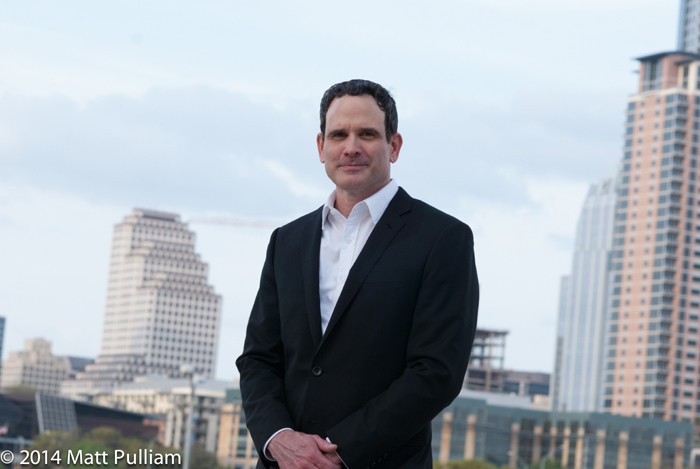 In a recent interview with the Austin Chronicle, Todd Phelps discusses the “Adler Disaster”, which he describes as four years of high government spending on pet projects rather than a practical approach of focusing on the real needs of Austin. Two examples Todd discussed with the Chronicle, are Adler’s broken promise of a 20% homestead tax exemption for our homeowners while giving the enormous incentive package including a 100 percent tax exemption to Precourt Sports Ventures for a single sport stadium in North Austin. Todd speaks candidly that in 2014 he believed Adler would honor his promise of the maximum homestead tax exemption. The 20% homestead tax exemption would provide some tax relief to residential property owners. Instead, Alder delivered a modest 10% residential tax exemption with little remorse of his failed promise. The question is why no Adler action. Why the broken promise? The tax burden on seniors and working families is real. The rising property taxes are driving the gentrification of our neighborhoods and the exodus of families with school aged children to more affordable bedroom communities. This is more bad news for Austin and AISD as neighborhood school enrollments are dropping. So, what is Adler waiting for? Another hot topic for Todd is the massive giveaways to the out-of-town sports and entertainment mogul Anthony Precourt for a stadium near the Domain. This slick subsidy deal for a for-profit company is another example of Adler’s lack of empathy for the working families of Austin. Instead of agreeing with two City reports touting the McKalla tract as the best site for a transit oriented mixed used development with housing options at various levels of affordability, Adler facilitates a land deal for a Californian billionaire to build a stadium. ‘The Adler Stadium Disaster’ defies all business and economic logic. Like Allison Alter, City Council Member for district 10 said, Austin may be cool, but it can’t defy the laws of economics. This stadium deal is more bad news to Austin tax payers who will see their property taxes increase, while the stadium gets a full tax exemption. quoted directly from the Austin Chronicle story . . .